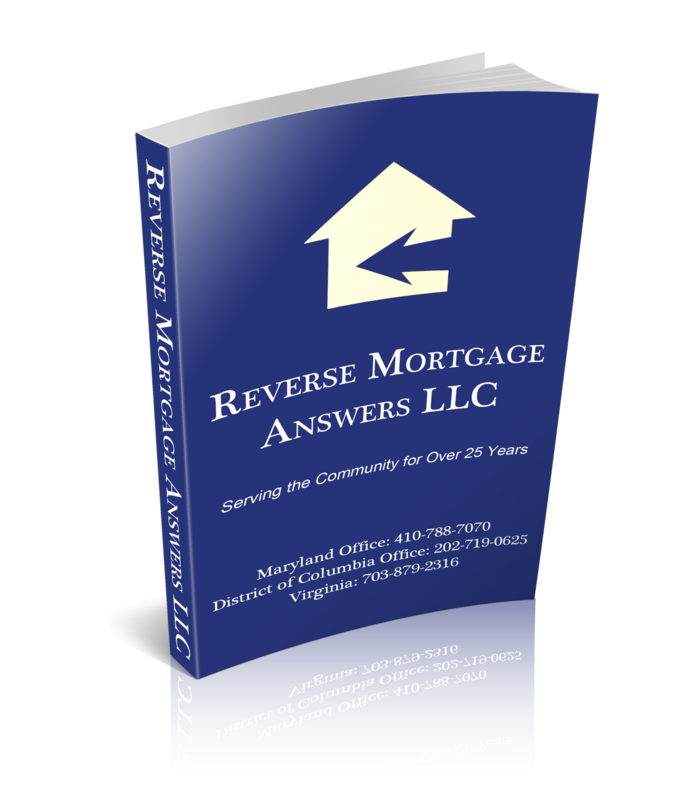 Discover if a Reverse Mortgage is right for you by Downloading our Free Reverse Mortgage Guide. This free guide gives you important information about Reverse Mortgages. The content is written in plain, easy-to-understand language. Learn more by downloading the free guide today.